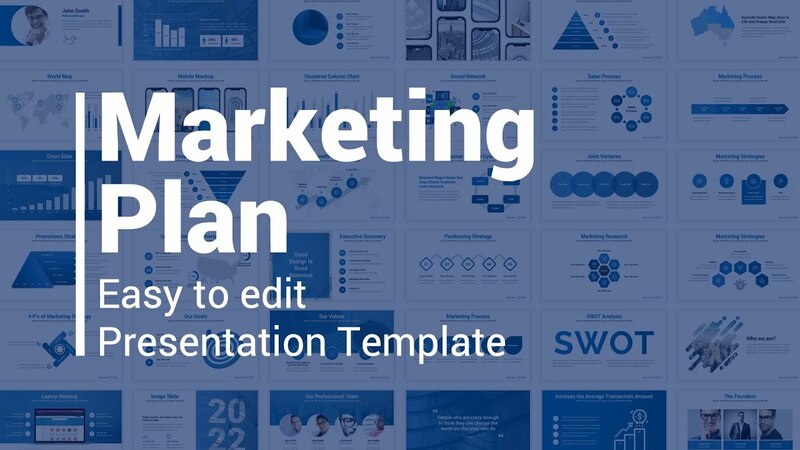 Save your time and make a winning marketing plan using this easy to edit Google Slides template! 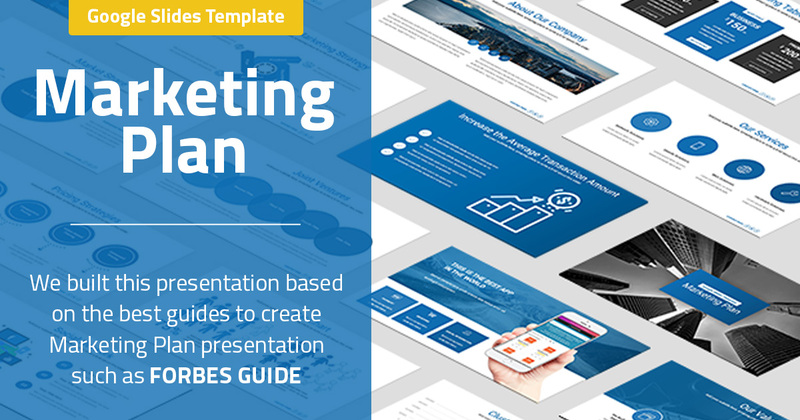 This template contains all the slides you need to make a great marketing plan presentation!! This template is easy to use and update. We built this presentation based on the best guides to create marketing plan presentation such as Forbes guide. 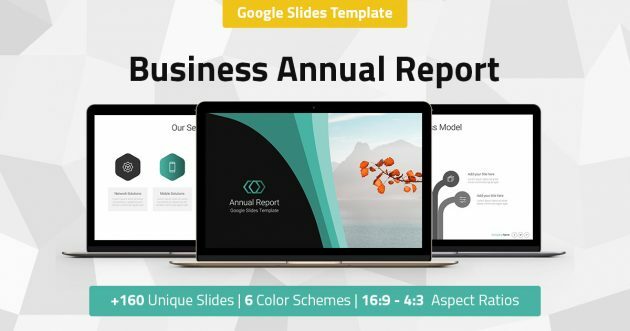 Buy this ready-made Google Slides template that has an amazing set of marketing slides. Showcase your marketing strategy with marketing plan’s professional and creative layout design! 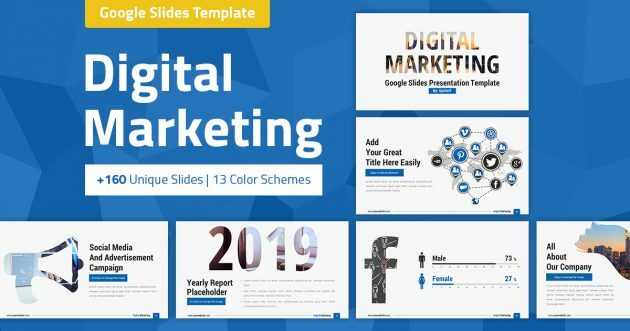 Create a powerful strategic marketing plan Google Slides presentation using one of the best marketing plan templates! 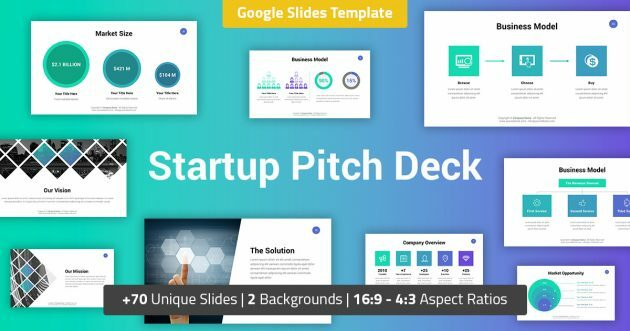 It’s comprehensive and has over 140 unique slides with a modern colors and components. All the slides are unique and useful, you will not find them in any free marketing plan presentation template. 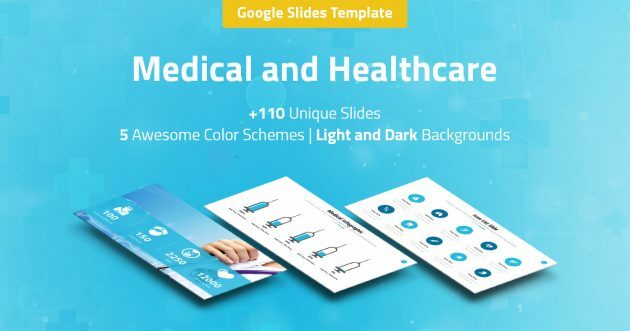 This template has a modern and clean design, 7 Color schemes each one with two backgrounds (dark and light), 2 aspect ratios and more than 140 useful marketing slides that will help you tell your company story easily! What our client say? (Testimonials). 7 P’s of Marketing Strategy. 4 P’s of Marketing Strategy. Increase the Average Transaction Amount. Financial Projections and Key Metrics. Vector Maps (World, United States Of America, China, Australia, Africa, Asia, Italy, South America, Canada, North America, Netherlands, Denmark, Europe, Mexico, Brazil, India, France, Turkey, Germany, Austria, Spain, Sweden, Switzerland, UK, Russia). +140 creative, modern and unique slides. 16:9 HD and 4:3 aspect ratios. You only need Google Slides to edit all slides, there is no need to use Photoshop. We used image placeholder for all images, replace to image placeholder with your image easily.